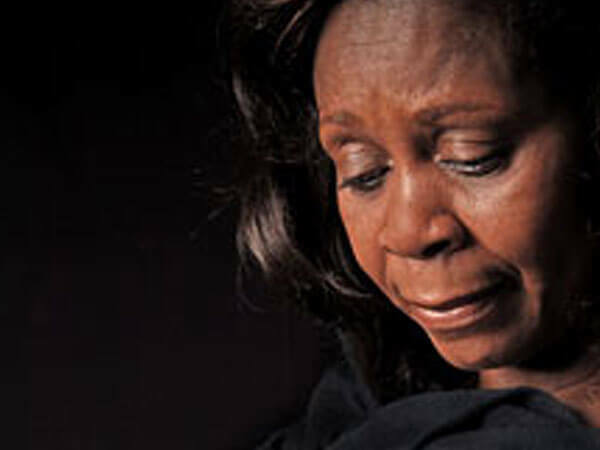 Transition Mortuary of Peace exists to help you deal with the loss of a loved one. We believe that every life, whether lived quietly or bigger than life itself, is unique and deserves to be honored. Our staff of funeral directors are experienced professionals who are devoted to helping you honor the memory of your loved ones. *We know there are other funeral homes in the area to choose from. But we also know that families who turn to us during a time of loss, experience our very high standards of service. 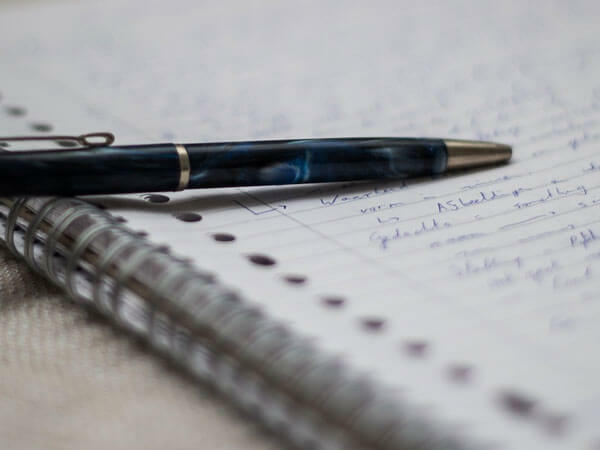 These standards include transparency in business practices and service pricing, as well as:Providing families with well-planned funeral arrangements in their time of need. Providing comfortable, soothing surroundings for families and friends Helping families in our community to preserve longstanding traditions and customs.Offering innovative, truly personalized funeral home services and products.We offer professional guidance and personal and specialized attention before, during and after the loss of a loved one; Traditional Funerals, Personalized Funerals, Memorial Services, Graveside Ceremonies, Cremation Service, and Options Veterans' Funeral Services. We encourage you to contact us to discuss your family’s unique needs. Transition Mortuary of Peace is confident that we can, and will, do our upmost to meet – and exceed – your expectations. *We are not any funeral home. With our professional, friendly and compassionate staff, Transition Mortuary of Peace is your first choice for excellence. *We are proud to embrace traditional values, diversity, and innovation in honoring the spirit and life of each person we serve. *Letting go of a loved one is usually a very difficult process. In order to provide your family peace-of-mind, Transition Mortuary of Peace offers complete care, so that you can focus on comforting each other as you prepare to say farewell to someone dear to you. *Design the most fitting memorial or funeral service to honor their memory and pay tribute to their life achievements and experiences. *help Write a unique obituary to honor your loved one’s life experiences and social connections. *Assist in the publication of the obituary in the newspapers of your choice. *Create a Book of Memories™, a beautiful, permanent online memorial, where you and your friends can build a legacy of memories by archiving treasured photos and memories. *Welcome your family and friends to our funeral home for your planned services,including a viewing, visitation, funeral or memorial service. *Make all arrangements with regard to the services whether they are held at your place of worship, our funeral home, cemetery, or alternate gathering place. *Provide you with beautiful print materials, including memorial folders, prayer cards, and book marks. We also offer personalized note cards for you to acknowledge the emotional support you received from friends, co-workers, and community members. *Create a moving video tribute, to be shown at the service. A copy of this tribute is given to the immediate family, and additional DVDs can be made for those who would also like to have a copy. *Provide an elegant hearse and funeral cars, as well as arrange for escorts. 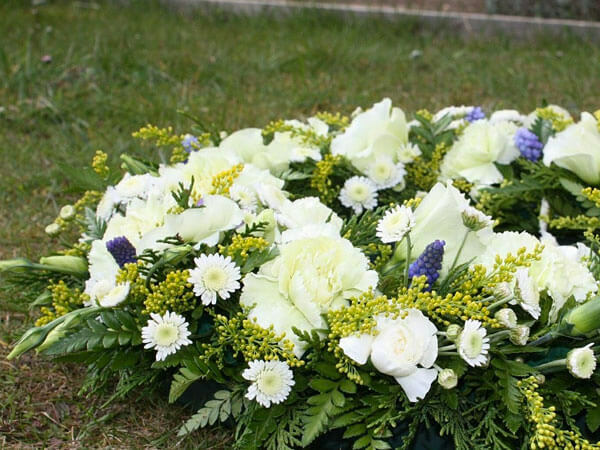 *Help in the selection and on-site arrangement of floral tributes. *Provide access to grief education and support materials, and referrals to counseling services. 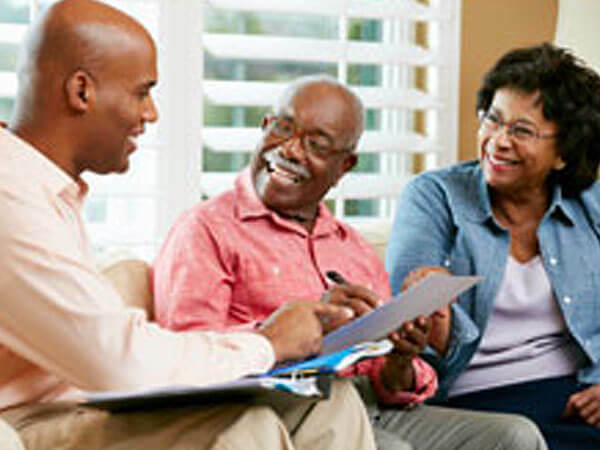 *Prepare all paperwork, including vital record statistics, permits, filing and obtaining death certificates, and assistance with life insurance, veteran’s benefits, and Social Security claims.